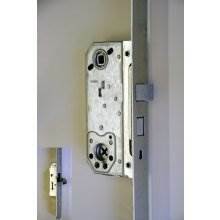 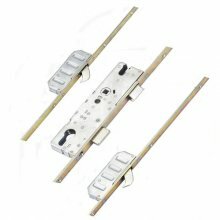 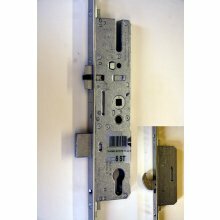 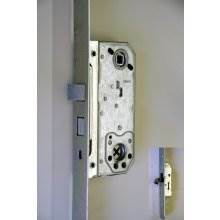 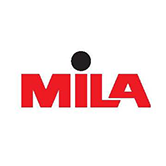 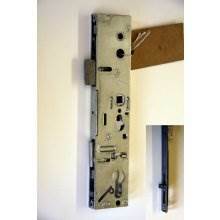 A great range of high quality multipoint locks available. 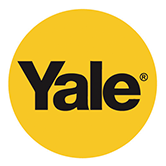 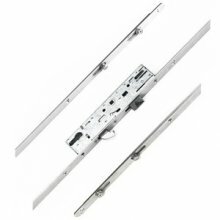 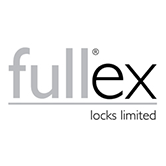 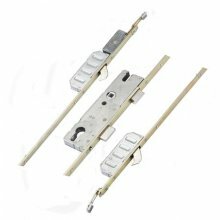 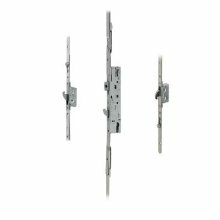 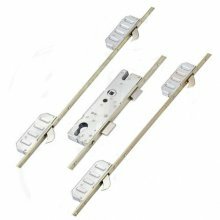 Ideal for a range of doors, our mutlipoint locks offer extra security to any external doors. 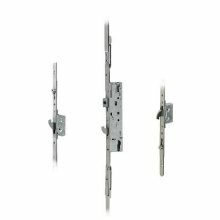 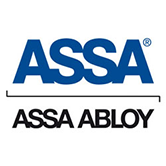 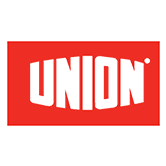 Choose from ranges from leading manufacturers such as Avocet and ERA. 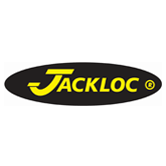 We deliver across the UK and offer FREE DELIVERY on orders over £50.